So we assert in a new editorial in Biological Conservation: "Species extinction is a great moral wrong". 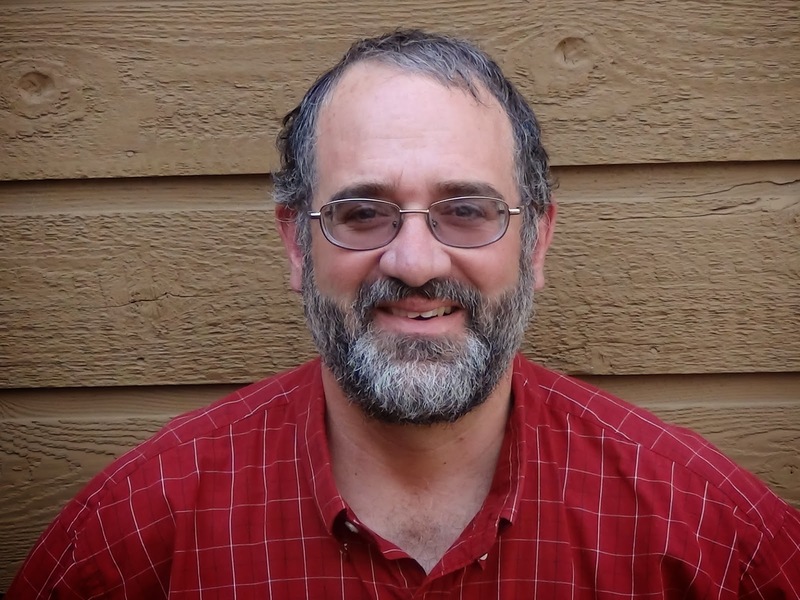 We wrote this short essay in response to recent suggestions by Peter Kareiva, the chief scientist at the Nature Conservancy, and his colleagues that extinguishing species is morally acceptable as long as these losses do not rebound and harm people themselves. We argue that this view is selfish and unjust, and should be rejected. Human beings already control more than our fair share of Earth’s resources. If increased human numbers or economic demands threaten to extinguish other species then we need to limit our numbers and economic demands. Rather than embrace the Anthropocene Epoch, a new term used to indicate the current and increasing influence of humans on the global environment and its associated extinctions, conservation biologists should work to preserve a diverse, wild and flourishing natural world. From 1852 to 1860 Henry David Thoreau recorded the leaf out times of common trees and shrubs around Walden Pond and elsewhere in Concord. 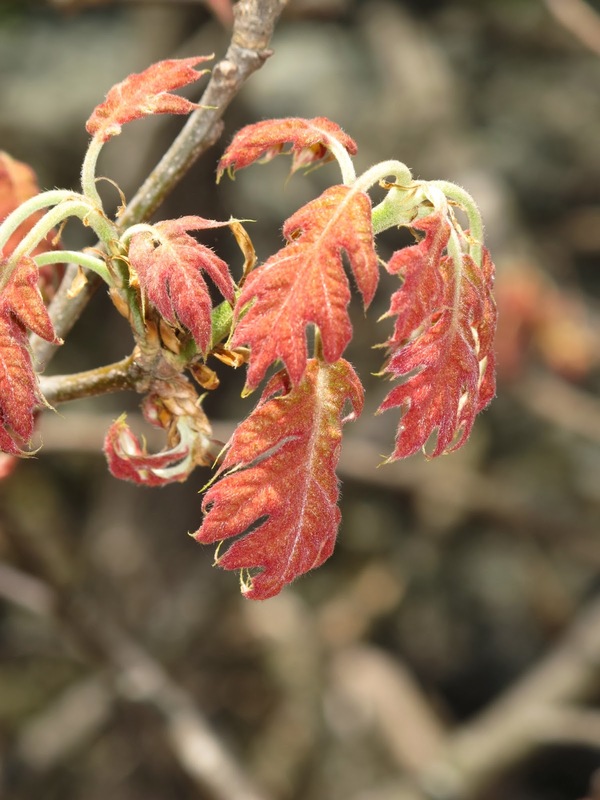 For the past 5 years, we have recorded the leafing out dates of 43 of the same species in Concord. We have found that these woody plants, including red maple and blueberries, are now leafing out 18 days earlier than in Thoreau’s time. Earlier leafing out times can be added to the list of spring phenomena in Concord and elsewhere affected by the warming temperatures associated with climate change, including flowering dates, butterfly flight times, and bird arrivals. 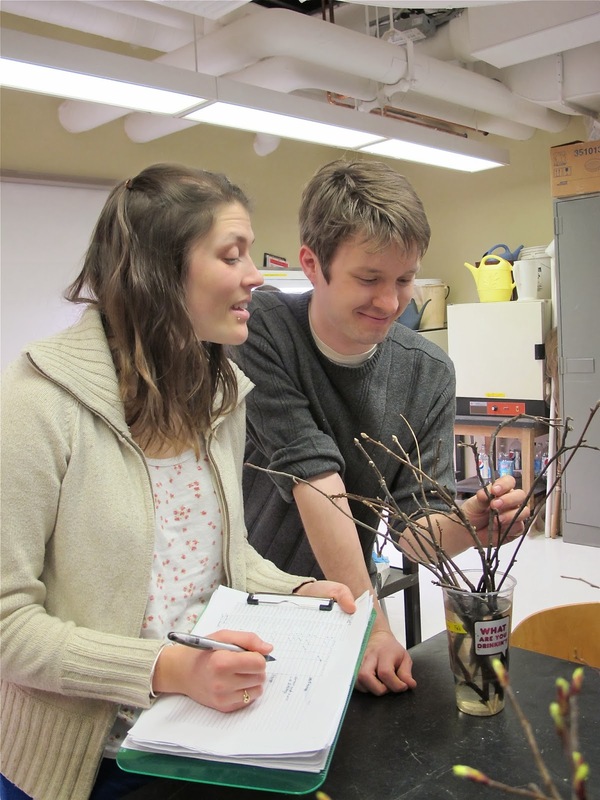 We also carried out lab experiments to test the responsiveness of 50 tree and shrub species in Concord to warming temperatures in the late winter and early spring associated with predicted climate change. For the past two winters, we collected leafless dormant twigs from each species, and placed them in cups of water in our lab. Over the following weeks, we observed how quickly each species produced their leaves in these unseasonably warm lab conditions. We found that invasive non-native shrubs, such as Japanese barberry and multiflora rose, are able to leaf out within a few days once they are exposed to warm temperatures even in the middle of winter, whereas native shrubs and trees need to go through a longer winter chilling period before they can leaf out -- and even then their response is slow. These experiments, building on Thoreau’s observations, show that as spring weather continues to warm, the invasive shrubs will gain a further competitive advantage. One month after twigs were collected in January, most exotic shrubs had leafed out, about half of the native shrubs, and very few of the native trees had leafed out. We describe these observations in greater detail in an article just published in the scientific journal New Phytologist. Most of our 2013 twig clipping team, hard at work in the lab!